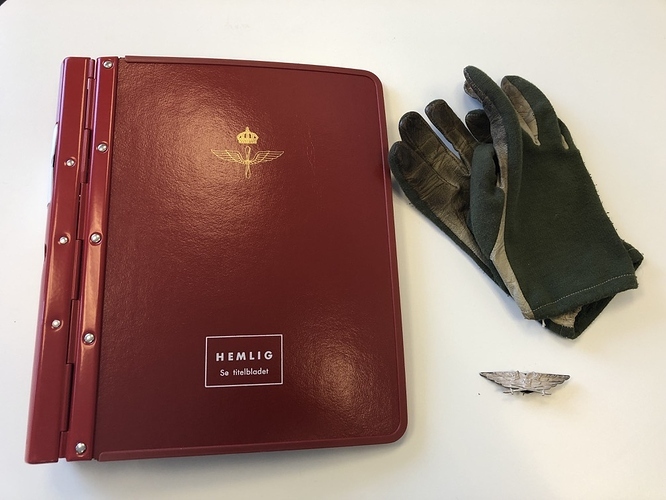 I got a shipment of stuff from my friend and colleague, the former Viggen pilot. The gloves are used SwAF m/71 issue. 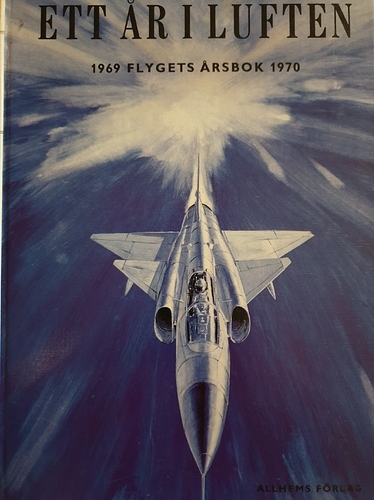 Going to use them for displaying the Viggen Stick and do some promotion pics when I start selling. 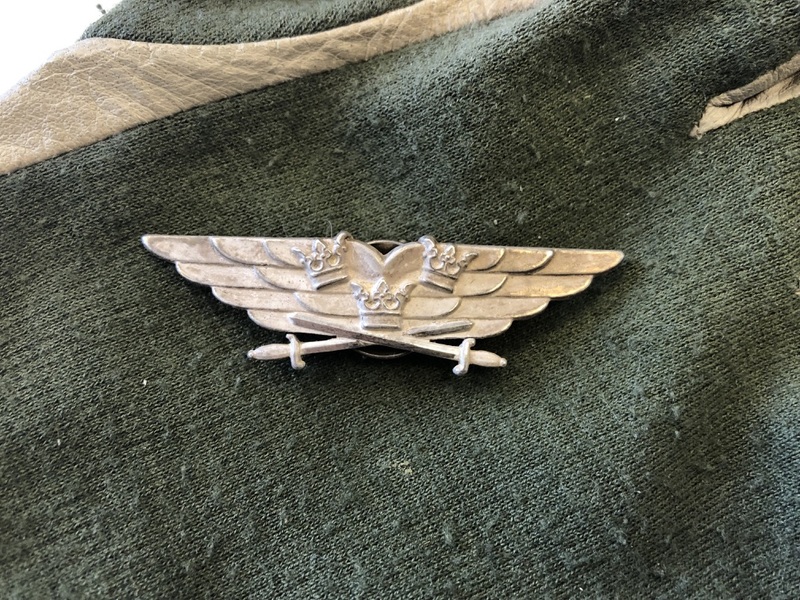 The wing is a SwAF m/36 ”Silver Wing” used by non commisioned officer pilots. Officers used gold wings. Hope some day I can Drake, med dig. In 2004, when I was aboard CVN-74 at North Island, a polite came down to my office one day and said something like I just saw a plane crash over at the airfield and was wondering if you could identify it. He showed me his phone where he had recorded a video. A Draken landing and then doing a ground loop off the runway. No fire but it looked like he damaged a main mount. 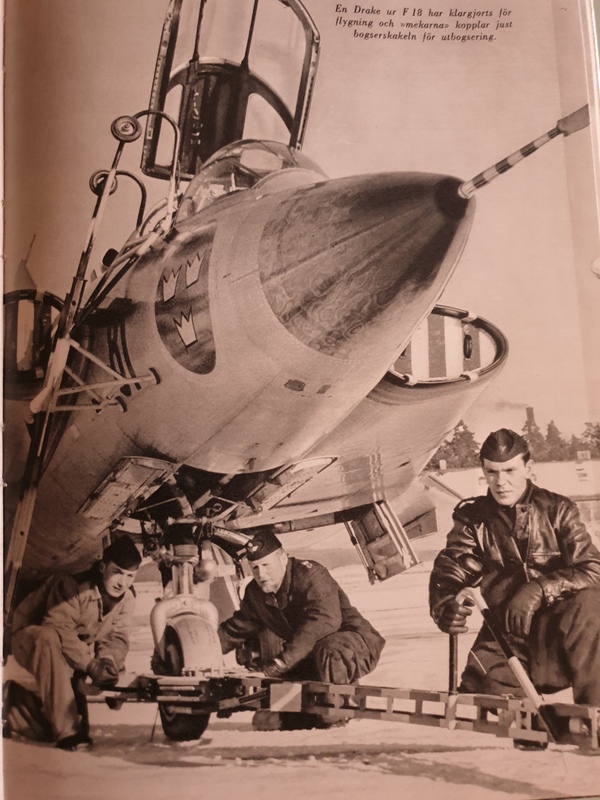 The Draken was a privately owned aircraft, part of the dissimilar fighters–“Orange Air”–that were set to fly agains out strike group as part of a big exercise (C2X for @Navynuke99 and the other USNers in the crowd). We pulled out later that day so I never found out what had happened. So, thus began my sad history with Saab aircraft…both real and simulated. You were able to ID the plane in video filmed on a phone…in 2004? What was the res on it, 200x150?!?! Of course it didn’t hurt that I knew we had a contract Orange Air so was expecting something out of the ordinary.